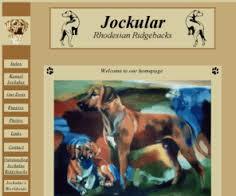 Facts: correct, blacknose, long ridge. 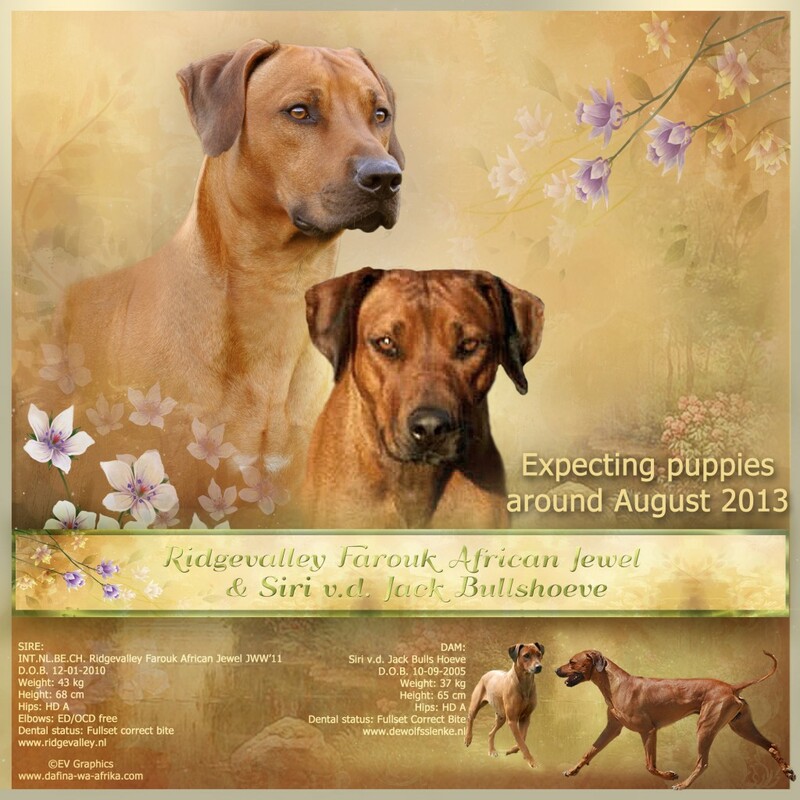 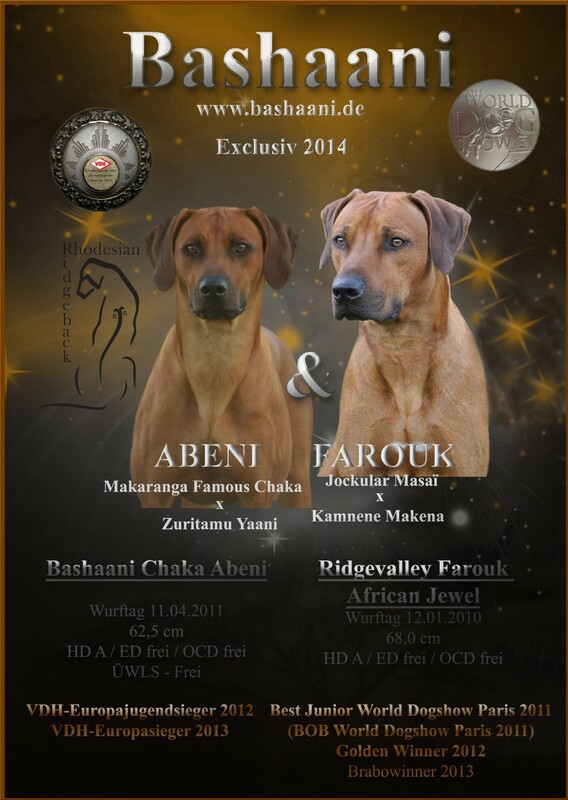 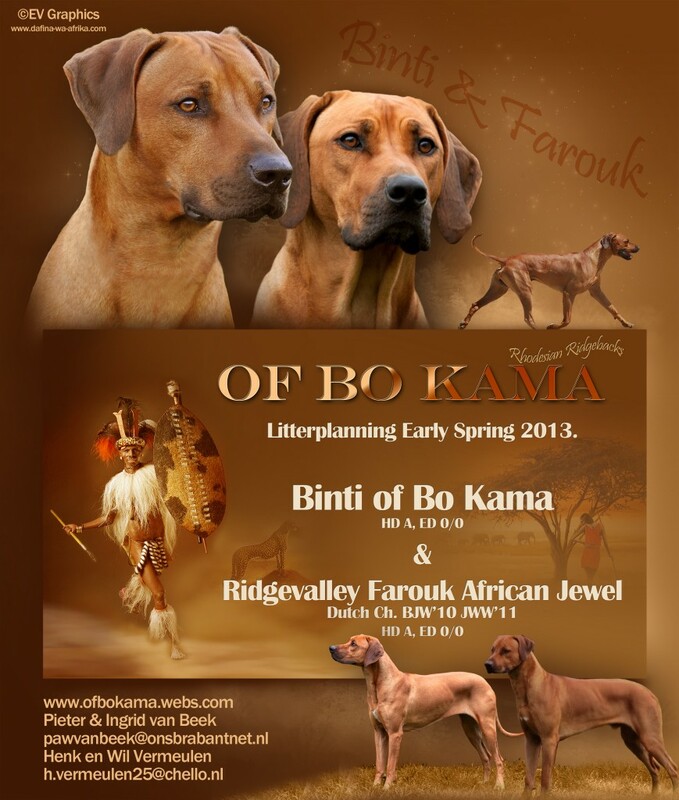 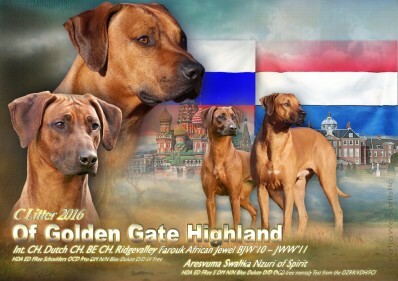 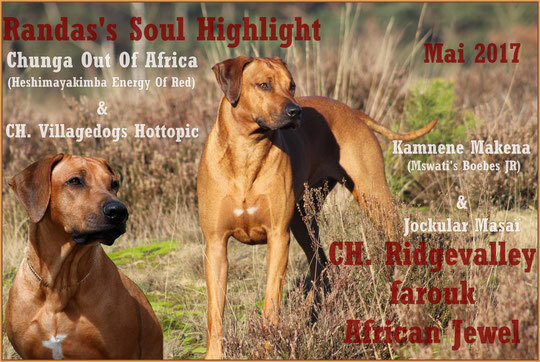 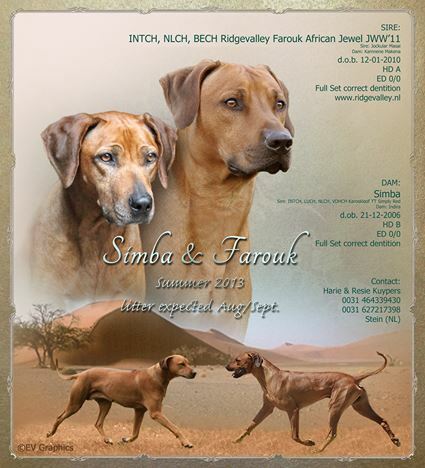 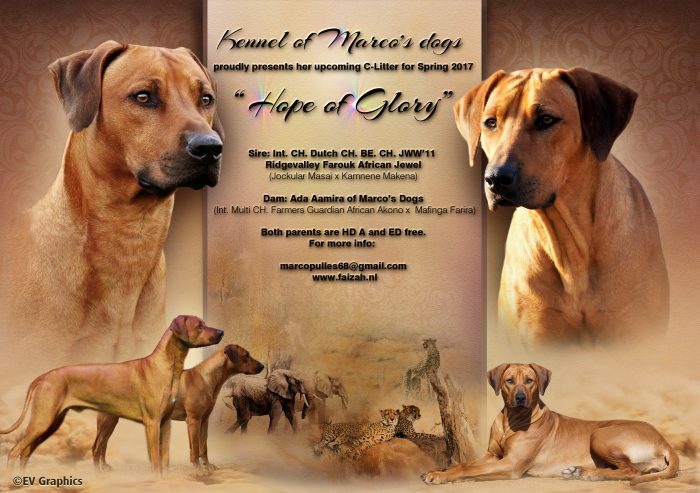 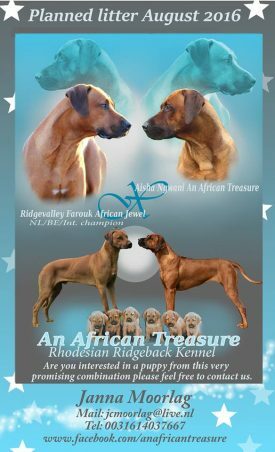 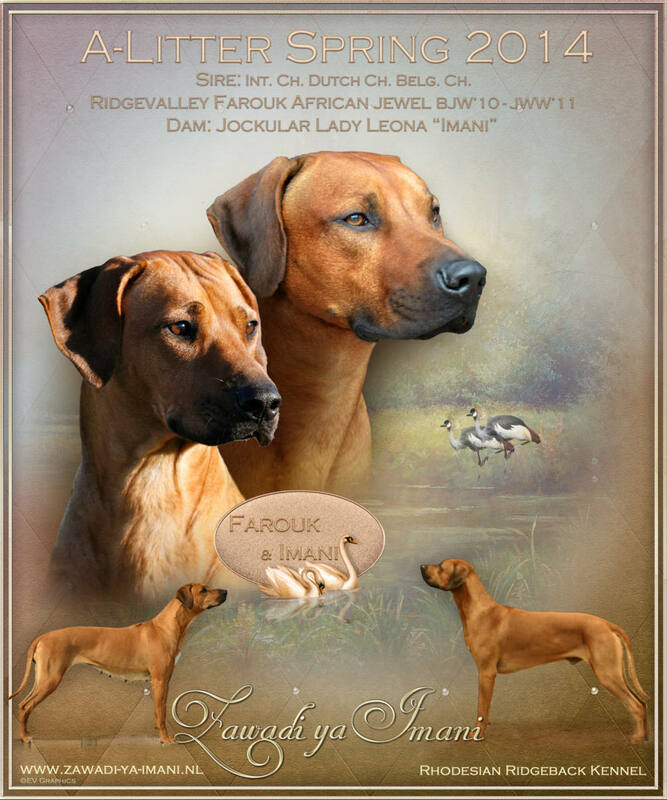 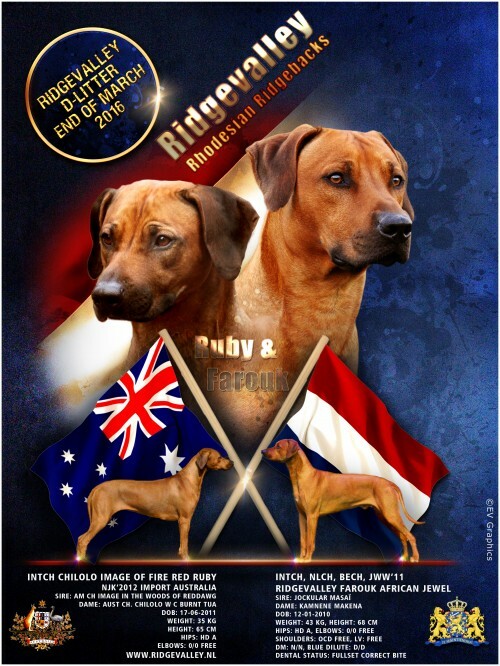 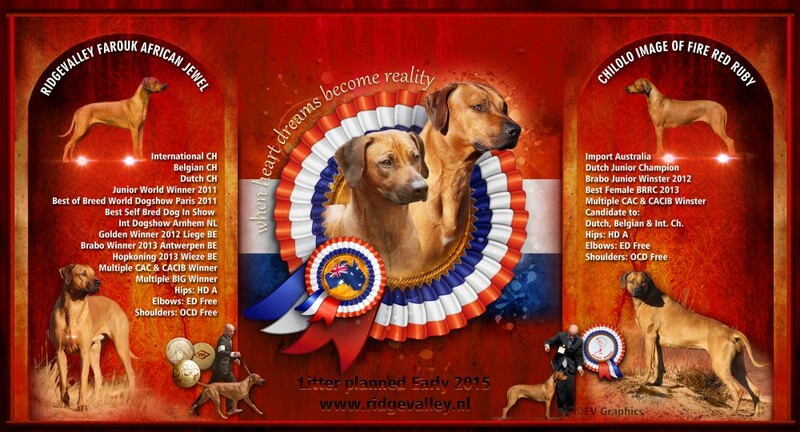 Ridge: All 10 pups have a beautiful long ridges, 7 pups correct, 1 girl with 4 crowns, 1 boy with 3 crowns. 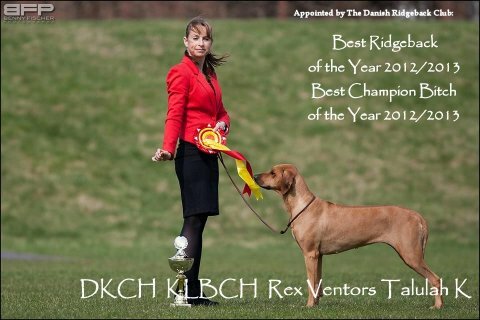 Ridge : All with beautiful long ridge, 1 girl with little offset ridge.